Or, more to the point, question everything word you use to market your business and then answer every question in your marketing. People make buying decisions in ways that we may find hard to imagine. The mental, logical process and the emotional, feel good process come together at some point in every sale. The problem, though, is that this process is invisible to the marketer. Here’s my best advice for making sure that your marketing materials hit the logical and emotional mark. Every time a prospect or client asks a question, write it down. Collect these questions on an ongoing basis, make every sales person note the questions they receive. In a very short period of time you will see patterns develop. 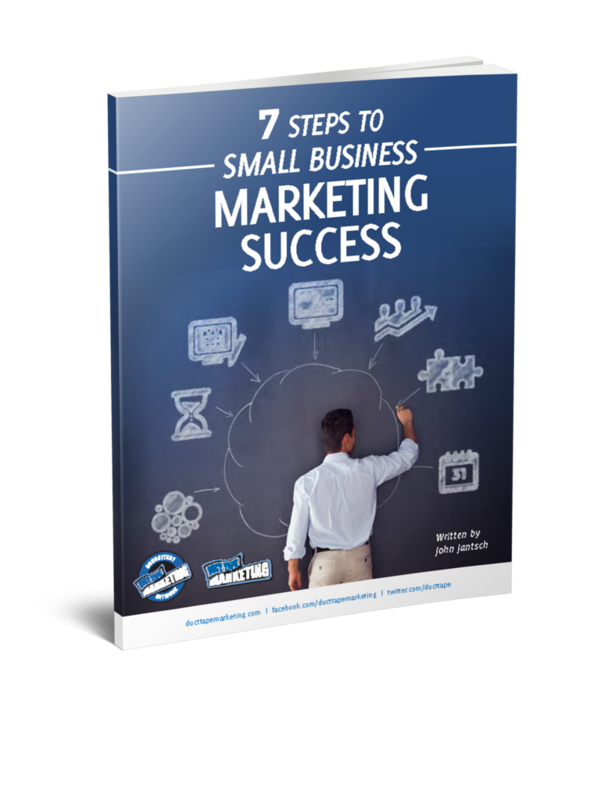 If you are getting some of the same questions over and over again you can bet that your marketing materials need to address the answer to those questions. The questions our prospects ask are often clues to what matters to them. So, forget about the new shiny features of your gizmo and address what’s really on their mind. Do it now, because some of your prospects won’t think to actually ask, they’ll just move on. It’s one of the reasons FAQ pages are so popular on web sites. Maybe you should create one for your sales team as well.